At Viking Flooring Solutions we offer a wide range of laminate flooring products from the best manufacturers. Chicagoland clients looking for top-quality laminate flooring products are sure to find the perfect fit with Viking Flooring Solutions. We offer design assistance along with drawings and renderings to assist our Chicagoland customers. Laminate flooring offers unlimited design possibilities. It’s available in a wide range of colors, textures and patterns for every taste, home and lifestyle. 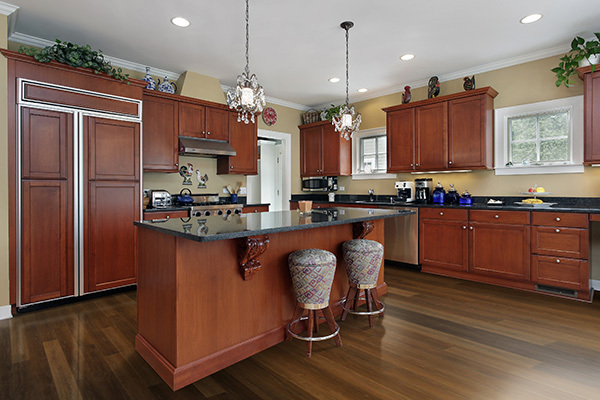 Our Chicagoland design team is here to support you in the personalization of your laminate flooring project. Our ultimate objective is to go the extra mile to customize your experience throughout your project. Laminate Flooring is a great alternative to wood flooring. It is a cost-effective, durable and low maintenance product. The development in this flooring option has given us the look and feel of wood with the ability to install it in moisture-prone areas. We carry Laminate Flooring from L.W. Mountain, Coretec, Bay Plank, Tarkett, Casabella and Earth Werks. 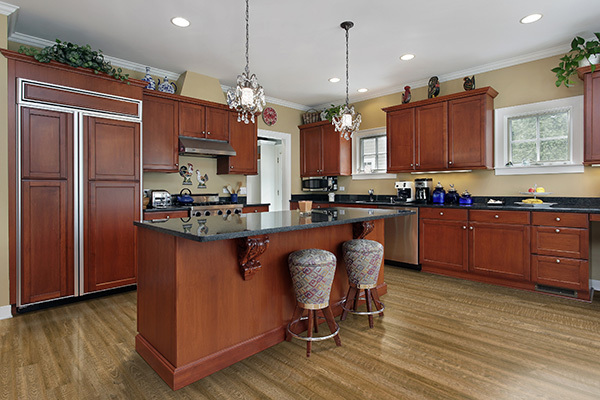 Contact Us today to learn how the team at Viking Flooring Solutions can help you with your Laminate Flooring project.